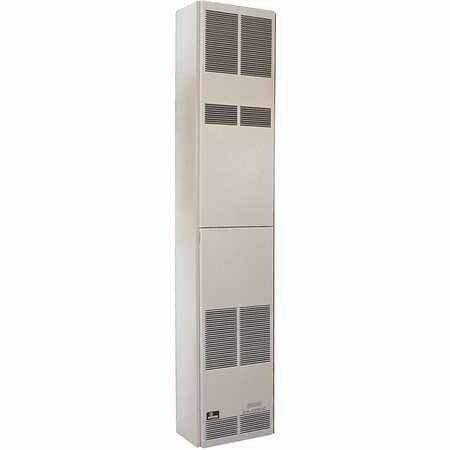 Heating larger areas is convenient and economical with Empire's Vented Units. 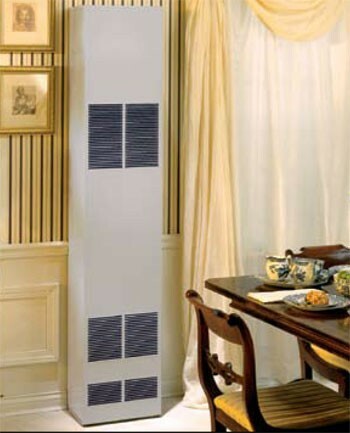 Delivering ample, room-filling warmth, each furnace is stylishly crafted and fits against an outside or inside wall. Counterflow Automatic Blower circulates warmth at floor level (Included). Plus, for reliabiliy, a 24V wall thermostat is included for complete convenience. Clearances: Top 4", Sides 4", Bottom 0"